Costa 400G (Lightwave™ Glass) - These polarized lenses put Costa on the map, and they still outperform the competition. They are 22% lighter and 20% thinner than average polarized glass lenses. 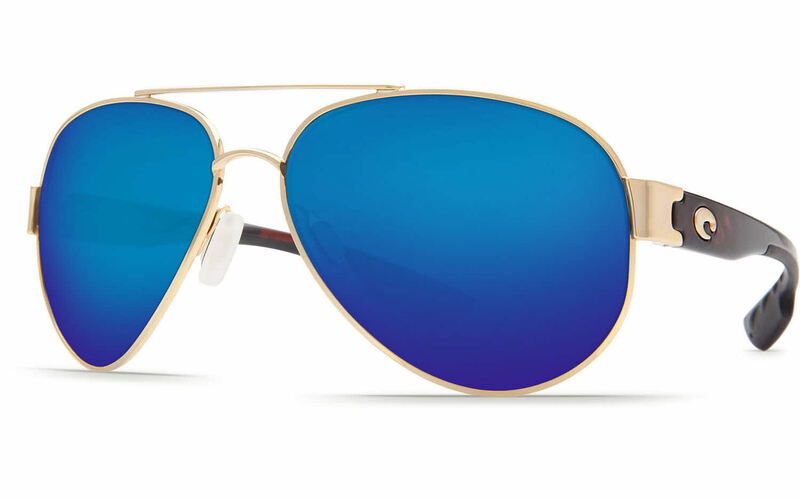 Costa 580P (Plastic) - These C-Wall™-coated lenses are lightweight, impact-and scratch-resistant, and polarized. They are both oleophobic and hydrophobic. They also block 100% UV light, some blue light, and yellow light for superior color. They outperform every other lens in its class with U.S. Patent 7,506,977. Costa 580G (Lightwave™ Glass) - This is Costa Del Mar's most hi-tech polarized lens, and it's 20% thinner and 22% lighter than average polarized lenses. It also blocks 100% of UV light, some blue light to eliminate haze, and yellow light for superior color.